Buying a car isn’t a simple factor because you need to pay close attention to a bunch of practical stuff, which also needs to be considered. Making the decision regarding buying a car could be really emotional so you must examine a lot of factors before taking any action. 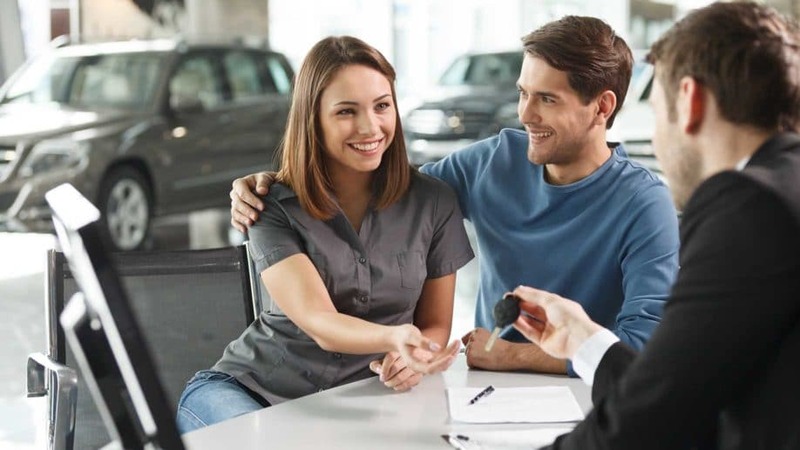 Owning a desirable car is always important to experience the ultimate comfort, overall it can also be accounted as the gratifying feeling of satisfaction as well as status, for very reason many people attempt to finance new cars. First and foremost, you need to spend much time on research, it is important to remove any sort of uncertainties. Before making any decision you must assess dream new car in terms of performance, space, features as well as technology. At the same time, it is also important to choose the trusted car dealerships as well as desired models because these are the best start. There are different choices available, so you must survey the models of cars in the market, at the same time set a budget on something because it is actually affordable. You must be sure about the total cost involved in buying the car, keeping in review the monthly payments. Additionally, the maintenance and functionalities of the vehicle. In order to choose a dream car, you must take a test drive, which can really be fun filled and exciting part of the process. Test drive helps for you to check out what the car can really do. Before making any decision you must take the test drive because it is the only way to get a clear idea. Nowadays modern cars have numerous attractive features, so try to get the opportunity of test driving. Choose the best option to cover your needs. After selecting the car you must re-test everything involved in the buying process. Retesting the car highly help you to eliminate all the complications. Overall, it is a good idea. Rushing into the activity of purchasing a used car can really turn into a blunder, which will be a very regretful act then. So, the decision shouldn’t be rushed; this allows you to enjoy long-lasting benefits.